First Annual Chili Cook Off for ColoRADogs a Huge Success! 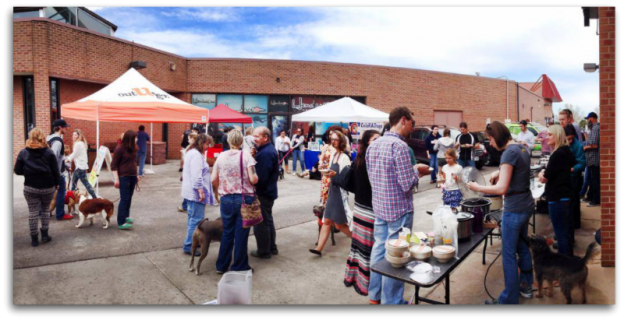 With the help of Boulder’s Natural Animal Hospital, Only Natural Pet Store, and The Honest Kitchen, the First Annual Chili Cook off raised nearly $2,000 to benefit ColoRADogs! Out-U-Go! Boulder & Denver Pet Care appreciates everyone’s help organizing this awesome event and extend a huge THANK U to all who attended. This entry was posted in Boulder Beat, Denver Dogs and tagged boulder, Boulder's Natural Animal Hospital, charity, charity events, colorado, ColoRADogs, denver, dog event, fundraiser, Only Natural Pet Store, pet events on May 16, 2014 by Laura Rumage. Meet Hillary, OUG! 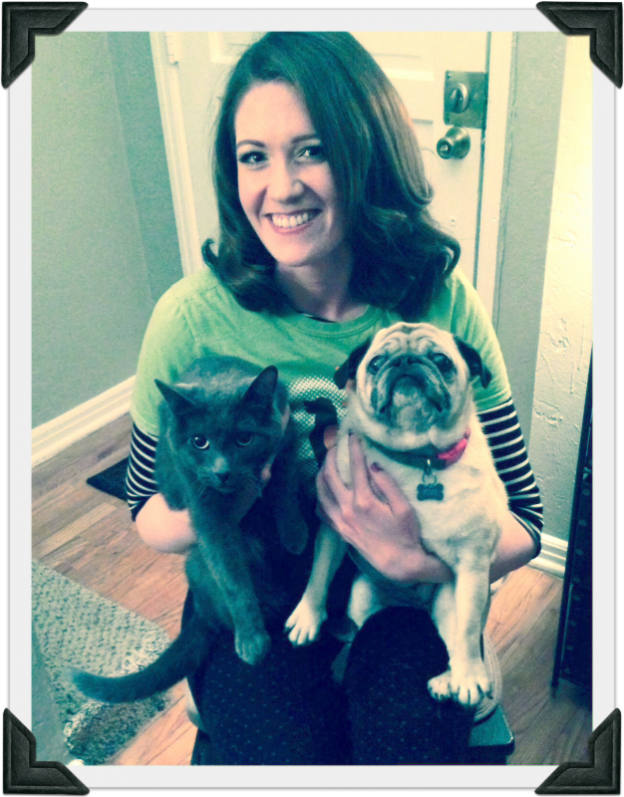 Denver’s Longest-Serving Expert Veteran Pet Sitter! I’m in charge of: Being your pet’s best friend who they think you know nothing about! I am the giver of all things wonderful. 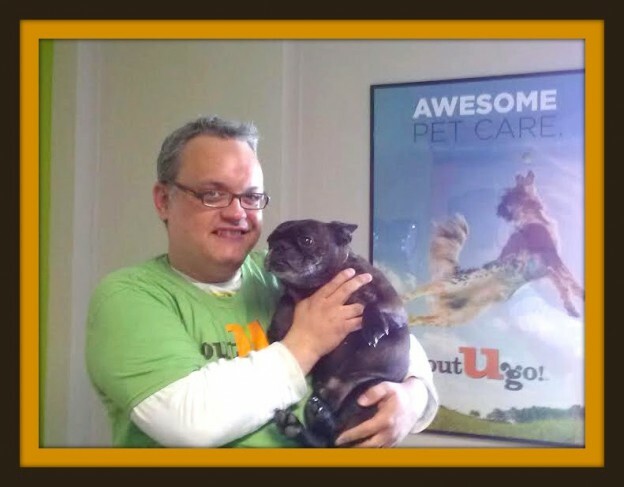 Walks, treats, love…Oh my! Kiwi, my pug. She is my heart. And best friend. She is the cutest, sweetest pug who ever pugged. And the ruler of the cats. Stacia is a black and white beauty who has an affinity for stinky shoes, licking wet hair, and meowing “now!” when it’s dinner time. Nunu is a delicate beast of a cat who will talk your ear off if you let her. Bug is a feral cat with a heart of gold. He is the funniest little guy, if he lets you see that side of him. My super power: It’s a tie between being invisible or reading minds! Imagine the possibilities! Best thing ever: Coconut anything! Hidden Talent: Parallel parking. Composing and singing songs for my pets and yours! Planning and hosting themed parties. Life Philosophy: You get what you give. Also: if it feels good, do it twice! 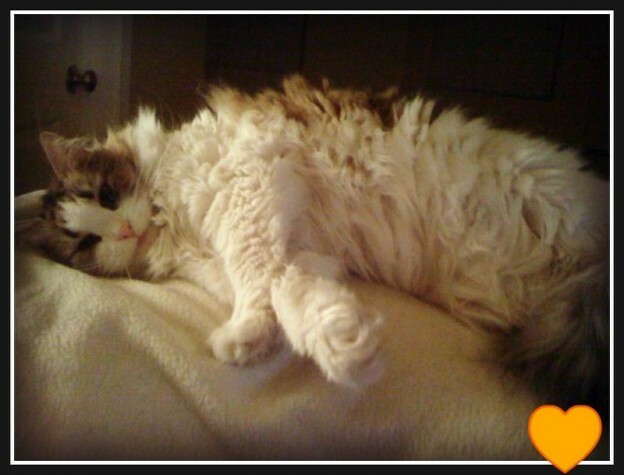 This entry was posted in Denver Dogs and tagged cats, colorado, denver, dogs, Pet Sitter on May 14, 2014 by Laura Rumage. 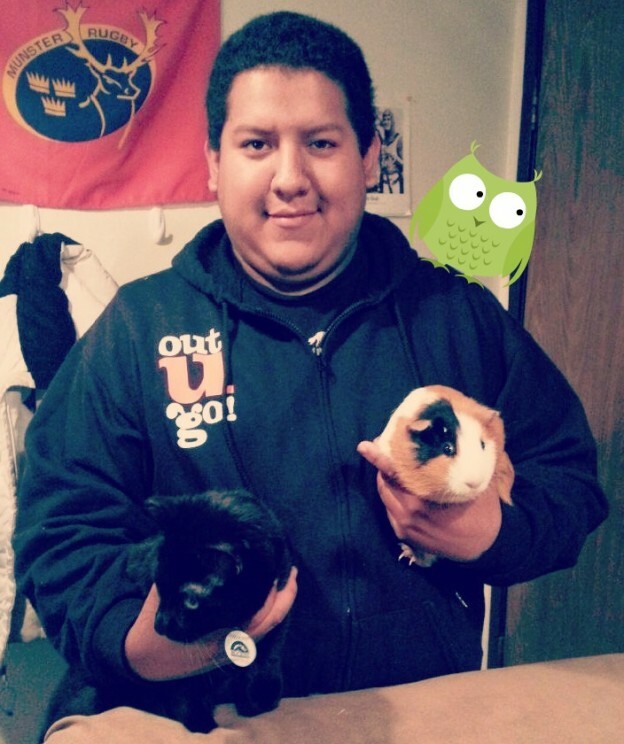 Meet Colorado Pet Sitting Superstar, Mark! I’m in charge of: Not only do I give your pup a chance to poop while you’re away, I provide stimulation! By reinforcing pet parent training and changing up our walk routes often, your pup gets exercise for the body and mind…and nose! My furry family: No pets right now. Sad face. I am new to Colorado and I wanted to be sure I have the schedule, environment, and a proper home for a pet to thrive in! I’ve got my eye on a Shiba Inu rescue for when the time is right! My superpower would be: Ooooo…my favorite icebreaker question. I think I would choose invisibility to get to the bottom of Area 51 and expose the formula for Coca Cola…I’d also see a lot of free movies and concerts! If I could have two super powers, I would combine my invisibility with time travel to go back in time and watch the great artistic masters paint. Best thing ever: Good food, live music, and the love of my wife. All three of those things wrapped together in varying daily quantities make me a generally pretty happy fellow. Hidden Talent: The ability to flawlessly toss a poop bag into an open distant dumpster. Also, people tell me stuff. All the time. It’s weird. Life Philosophy: Do what you love and you will never work a day in your life! Thanks for using Out-U-Go! and helping me live out my philosophy every day!! This entry was posted in Boulder Beat, Denver Dogs and tagged colorado, Dog Walker, Pet Sitter, pet sitting, picking up dog poop, poop, poop bags, Shiba Inu on March 28, 2014 by Laura Rumage. Out-U-Go! Boulder Has Moved to an Awesome New Office!! OUG! Boulder has relocated to an awesome, fully upgraded and brand new office! Located at 3300 Arapahoe Ave Suite #204 and right above Jimmy John’s, OUG! Boulder is thrilled to have a great new work space. We’d love for you to stop by and say hello! Just look for the OUG! 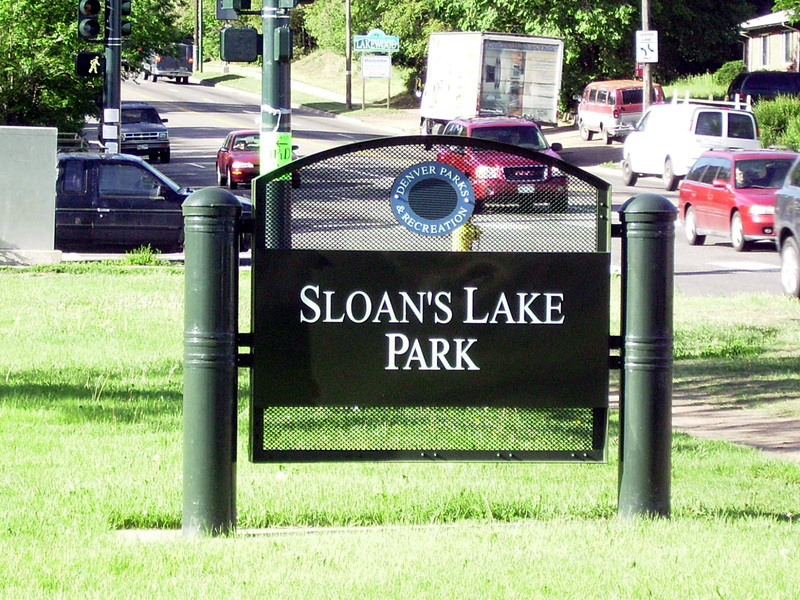 sign on the west-facing side of the building. Feel free to swing by and have a cup of coffee, on us! 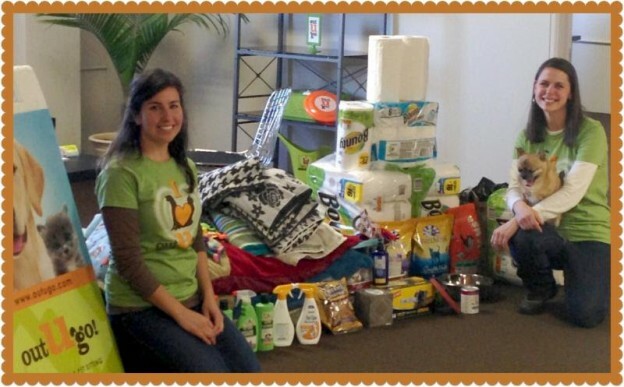 This entry was posted in Boulder Beat and tagged boulder, colorado, pet care on January 22, 2014 by Laura Rumage. 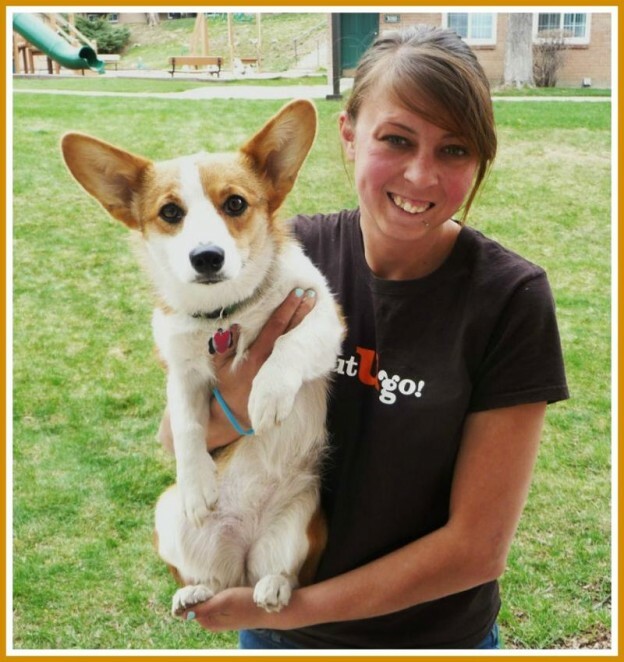 Meet Colorado Pet Sitter Extraordinaire, C.J.! I’m In Charge Of: Making sure our four-legged friends get out and about during the day so they can smell the world & go potty. My Furry Family: I have a Corgi named Ember who is my baby girl. She’s spoiled rotten so she doesn’t always listen! I also have two cats: Missy & Flint. Missy eats everything (literally) and Flint is fat and sassy. My Super Power Would Be: Flying! Then I could save on gas and walk more dogs. Best Thing Ever: Being in the mountains with my dog on a sunny day. Hidden Talent: My hidden talent is only hidden during the summer–I’m an awesome snowboarder! Life Philosophy: Life is an adventure! This entry was posted in Boulder Beat, Denver Dogs and tagged colorado, dog walkers, dog walking, Pet Sitters on September 5, 2013 by Laura Rumage. 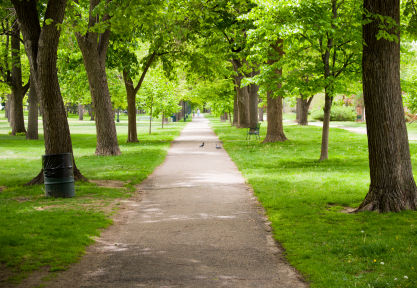 Finding great, scenic dog walking routes in Denver is something we’re always sniffing around for. While Sherlock’s nose is to the ground (searching for squirrel clues, of course! ), it’s a treat for parents to take in such sights as unique architecture, local history, or beautiful natural landscapes. Our paws have done some walkin’, so we’ve compiled a list of our favorite routes across town for you and your pups to check out! Heads Up: Lots of geese and ducks! Sights: Nice views of downtown Denver! Also, keep your eyes open for water skiers and wake boarders showing off on the water! Heads Up: Watch out for bikers! 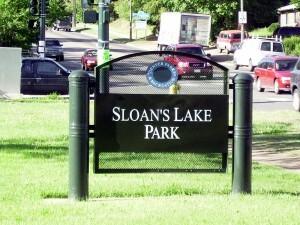 Features: Bring a Frisbee to throw around inside the park–there are lots of grassy areas to play! This entry was posted in Denver Dogs and tagged colorado, denver, denver dog walking, NW Denver on June 17, 2013 by Laura Rumage.